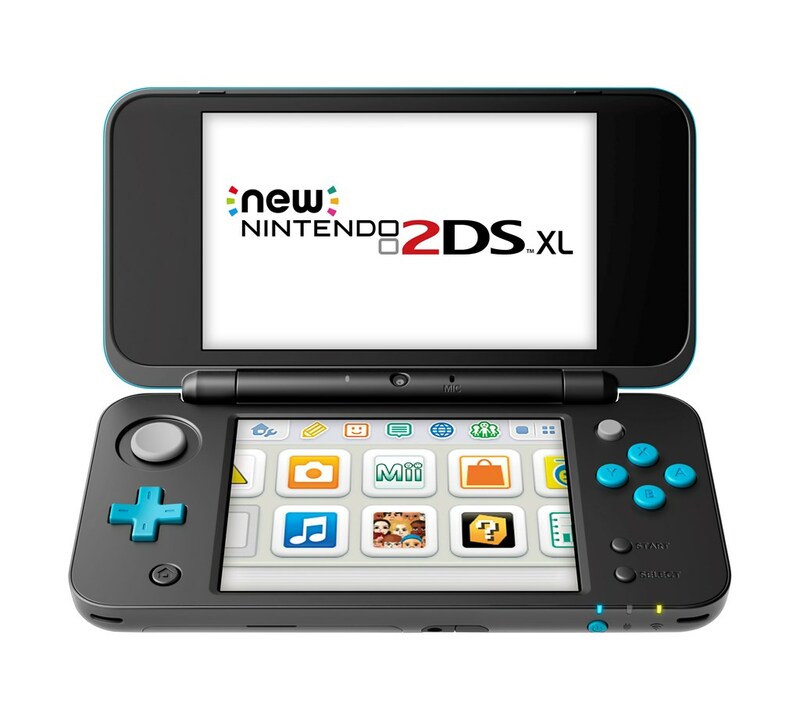 Nintendo has released the next firmware update for 3DS. The new version is 11.8.0-41, with the company providing the following statement about it: “Further improvements to overall system stability and other minor adjustments have been made to enhance the user experience”. Nintendo last issued a firmware update for 3DS on June 18. These patches have dropped from time to time, but tend to carry the same general statement about improving system stability. That has actually been the case since 2015. The last major 3DS update was in March 2015, which added a Home Menu Layout setting, additional categories for the Theme Shop, and amiibo settings for 3DS, 3DS XL, and 2DS systems.